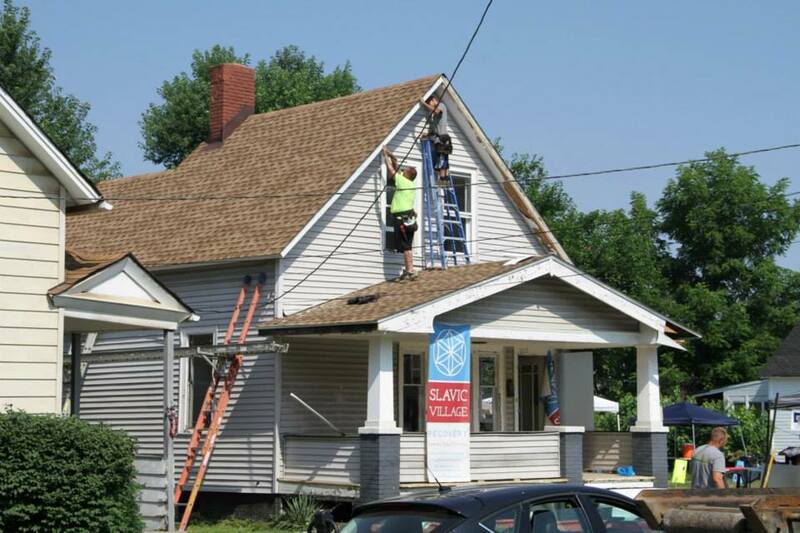 Greater Ohio Policy Center develops and advances policies and practices that help to revitalize neighborhoods in Ohio’s cities so that they attract people and thrive economically. In addition to working with local partners and state policymakers, GOPC utilizes quantitative and qualitative research and in-depth analysis to identify policies and practices that can accelerate neighborhood redevelopment. Revitalization in Ohio’s neighborhoods can often be hindered by outdated state policies. GOPC works with local partners around the state to identify long-standing barriers and emerging issues that hold back efforts to stabilize and regrow our neighborhoods. Through our network of partners in the private, philanthropic, nonprofit, and public sectors, as well, our original research, we identify policies and best practices that give stakeholders the tools needed to restart the market. GOPC’s pragmatic and targeted policy recommendations and legislative wins have made us a trusted resource to state policymakers and local leaders alike. Greater Ohio Policy Center is a leading expert on tools and best practices that contain and eradicate blight in Ohio’s communities. GOPC also advises policymakers and advances state policies that leverage intervention points in the foreclosure and property abandonment process to assist responsible end users in: gaining control of properties more quickly; returning properties to productive use with less expense; and preventing future blighted properties. Rebuilding Ohio’s communities means rebuilding our housing markets and ensuring Ohioans of all income levels have a range of safe housing options available to them. GOPC has analyzed housing markets and neighborhood conditions throughout the state and provided recommendations for rebuilding market-rate housing markets as well as preserving and expanding affordable housing in neighborhoods where the market is rapidly strengthening. The report underscores the difficulties many residents face in obtaining affordable housing in Columbus and the surrounding suburbs. Informed by Greater Ohio Policy Center (GOPC) research, the report then investigates ways that the public sector can aid in increasing the affordable housing supply. The report, produced with the support of the John S. and James L. Knight Foundation, finds that many of Akron’s neighborhoods can already support additional market-rate housing and many more could attract new development through strategic interventions that have been employed successfully in other cities in Ohio. During the Webinar, panelists discussed new provisions enacted by HB463 and what they mean for neighborhood stabilization and economic development.